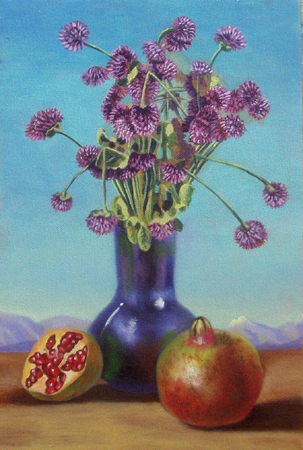 Nicholas Gilman offers 5 day course "Still-life painting in the Mexican Tradition" in San Miguel. Painting course in San Miguel de Allende. Classes open for students of all levels. Workshops will be given at Calzada de la Luz, San Miguel de Allende. Nicholas Gilman was born and raised in New York City to parents who took an active role in the cultural life of Greenwich village in its golden age, and who traveled extensively in Europe and Mexico. His mother was the late Esther Gilman whose work as a painter and illustrator was greatly influenced by the Mexican modernists, and his father,writer Richard Gilman, was theatre critic for Newsweek,The New Republic, The Nation, as well as professor at the Yale drama school for over 30 years. 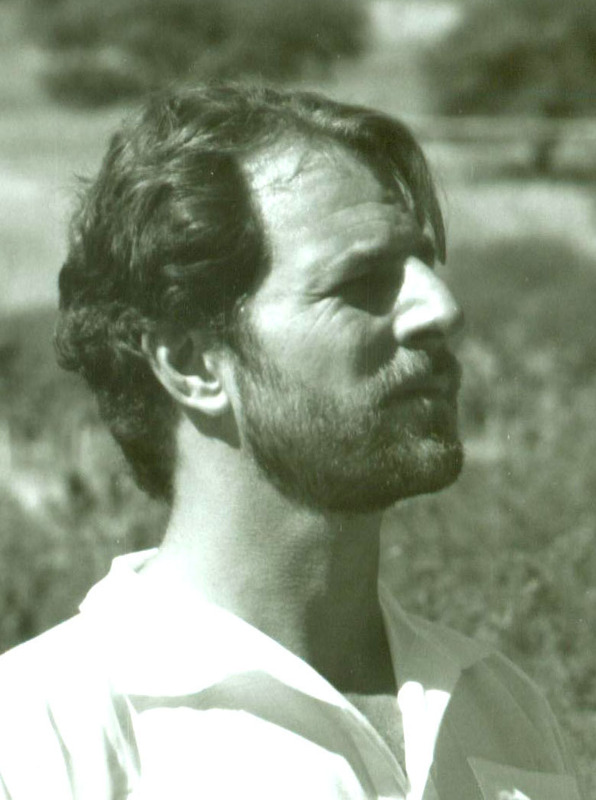 Traveling to Mexico City in 1978 to study the mural movement for a college research project, Nicholas became interested in the traditions of Mexican painting. Working as an assistant to the curator of prints at the Hispanic Society of America from 1982-84 brought him in close contact with Spanish painting and sculpture, and led to an extended visit to Spain, where he absorbed the gothic darkness of El Greco, Zurbarán and Goya. In 1986, he won a scholarship to The New York Academy of Art, a school founded by Andy Warhol and others to promote the study of classical painting and sculpture. After graduating, he established himself as a painter of decorative folding screens and murals, working out of his Tribeca studio. Having bought a house in San Miguel de Allende, in central Mexico, he decided, in 1996, to move there full time, and leave the world of commercial art to return exclusively to easel painting. He now divides his time between San Miguel de Allende and Mexico City. Workshops in San Miguel de Allende Paint clases San Miguel de Allende. Painting in Mexico. 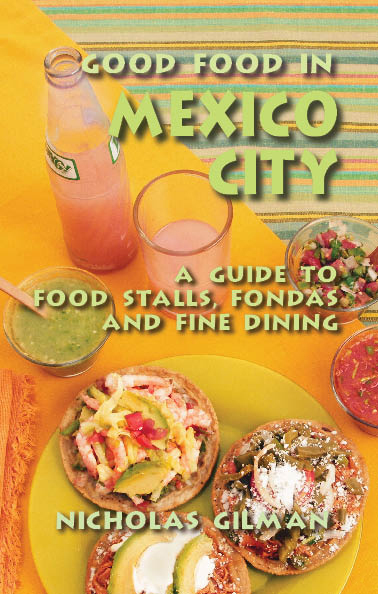 See Nicholas Gilman`s photos in the recently published "Mexico City : An Opinionated Guide for the Curious Traveler "